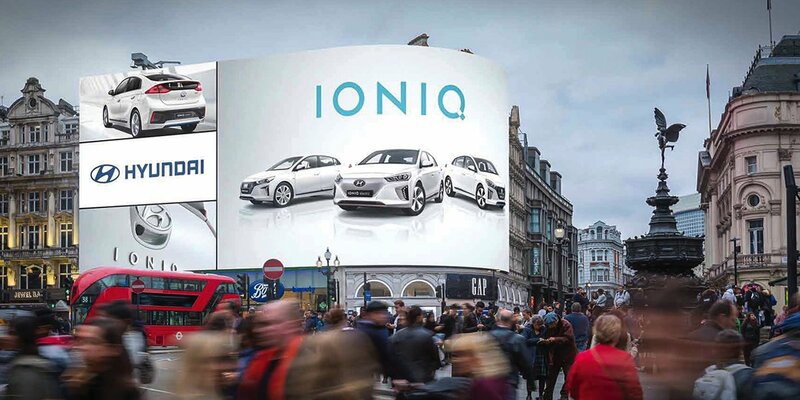 As Transport Media continues its fantastic working relationship with the council, this localised campaign sees taxi advertising feature on Wirral’s cabs, whilst bus rear and streetliner adverts are displayed on Birkenhead buses. 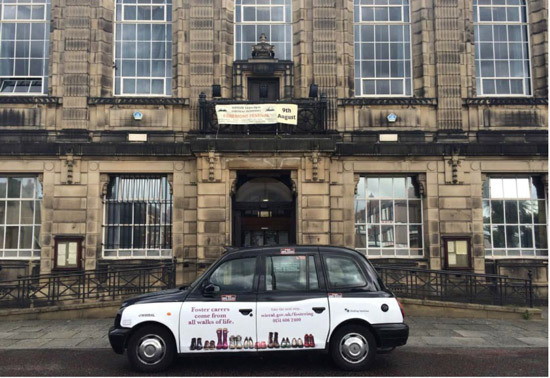 Taxi advertisements have been running in Wirral throughout the summer, with superside ads giving the council’s campaign a strong presence on the streets. As well as eye-catching exterior ads on both sides of the taxis, the campaign has also been targeting passengers inside the cabs with branded receipt pad and tip seat advertisements extending the council’s reach further. 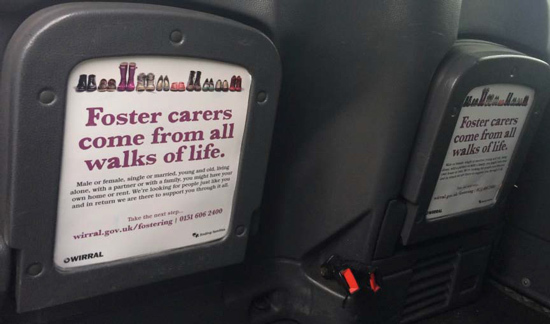 Bus advertising has also been able to promote fostering in Birkenhead, with bus rear and streetliner advertisements drawing the attention of both motorists and pedestrians, guaranteeing a high exposure campign for Wirral Borough Council.